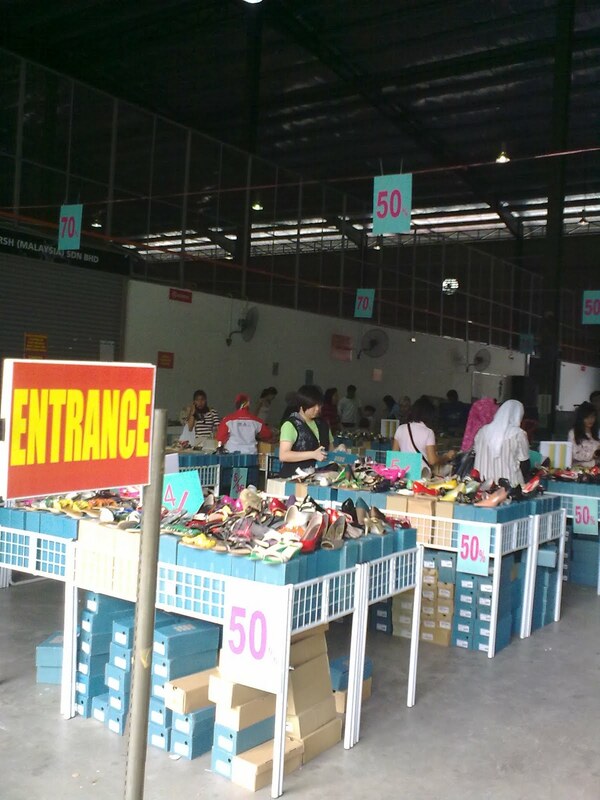 This is my first time visiting Nose warehouse sales. 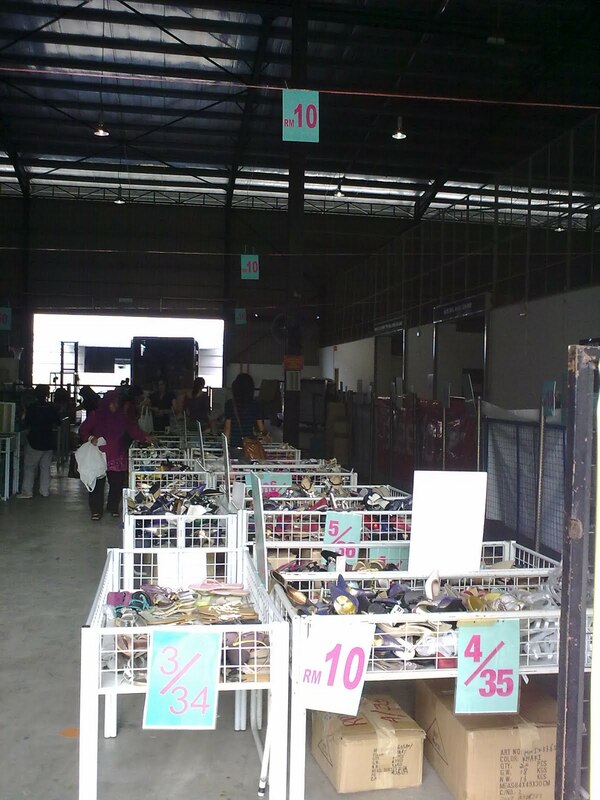 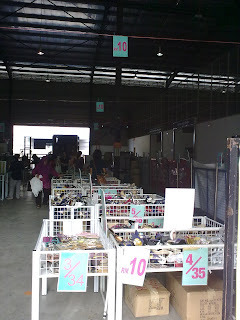 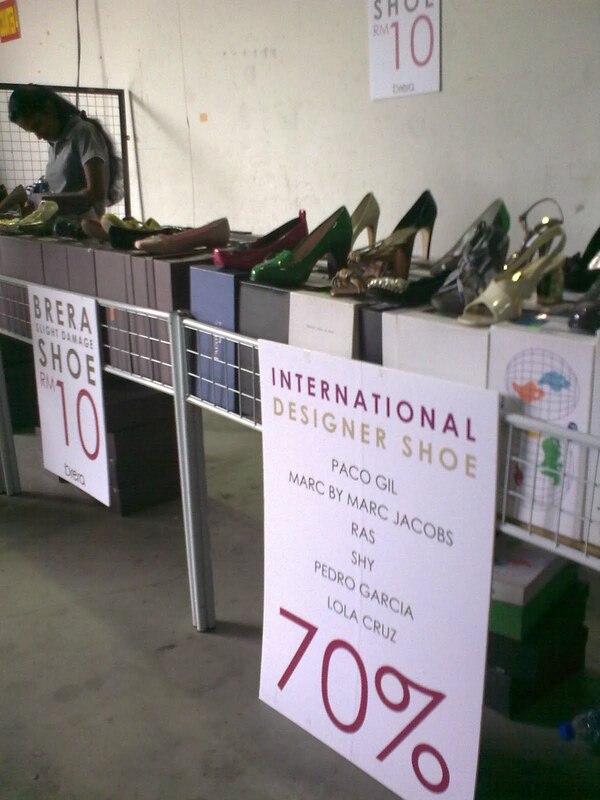 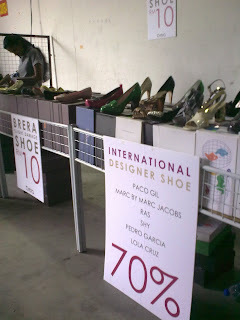 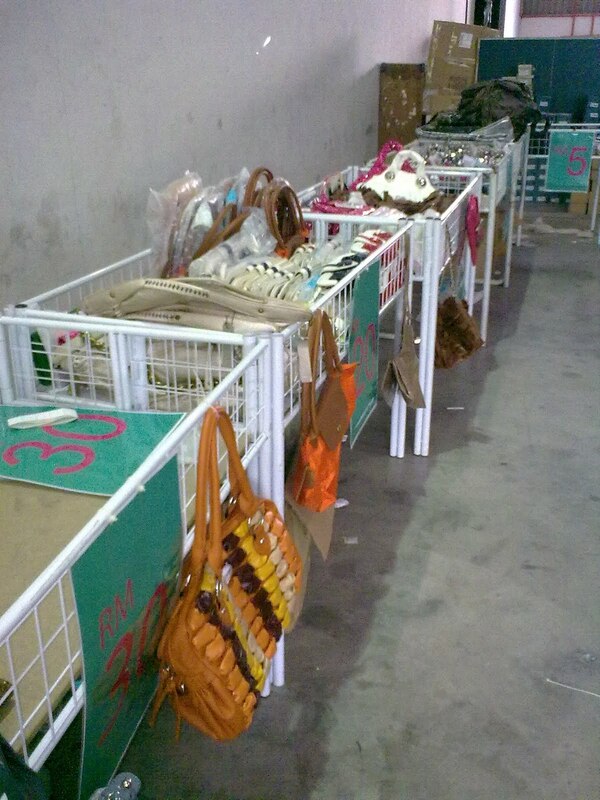 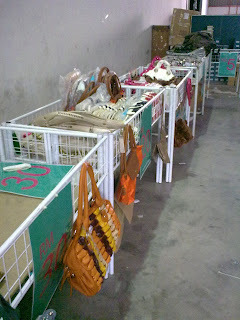 The sales is located at Lot 691 Wisma RSH (Malaysia), Jalan Lagoon Selatan, Off Jalan Kewajipan, Subang Jaya, Selangor. 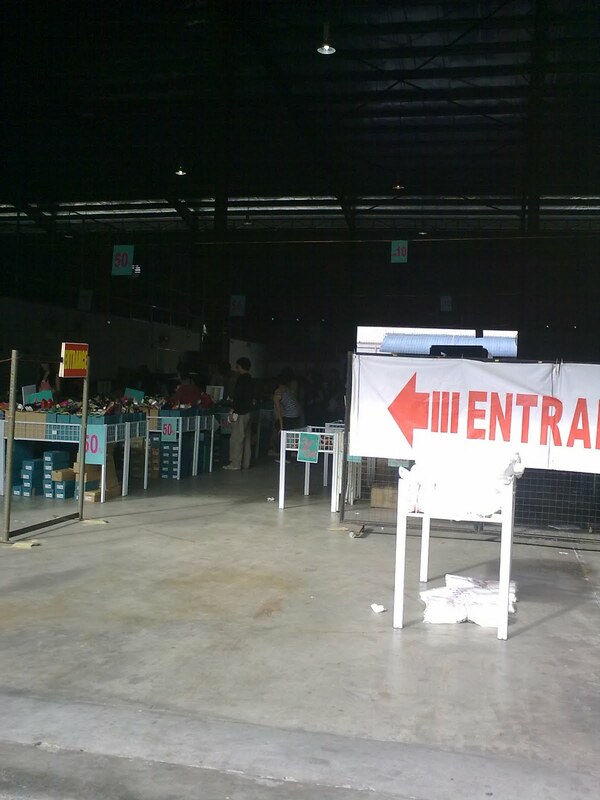 At last, I went back with empty hand, really a waste of time and petrol!